The DIR-880L Wireless AC1900 Dual Band Gigabit Cloud Router lets you easily connect,control, and monitor a network using the future of wireless technology, today. Advanced AC SmartBeam provides a significant increase in wireless performance, while Advanced Quality of Service (QoS) efficiently distributes bandwidth. 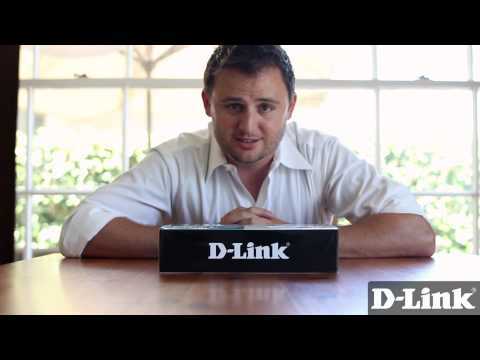 It’s mydlink Cloud enabled and supports the mydlink SharePort app to stream and share your media files. The DIR-880L is stylish, easy-to use, and comes IPv6-ready for a reliable network today and tomorrow. DIR-880L Wireless AC1900 Dual-Band Gigabit Cloud Router creates a blazing fast home network that connects all of your devices to your broadband Internet connection. 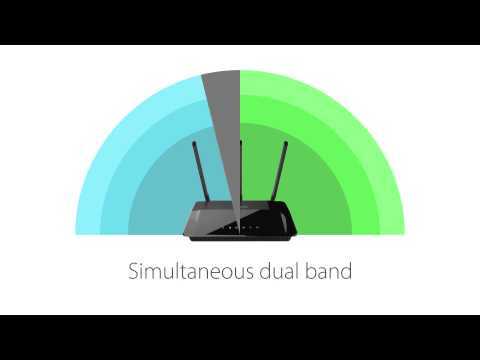 Advanced AC SmartBeam™ technology brings you the future of high-bandwidth wireless connectivity, vastly increasing the speed and coverage of your network. This allows you to stream HD video, make Internet calls, and surf the Internet from every corner of your home without interruption. The high-gain external antennas send the signal into the furthest corners of your home, giving you a strong connection wherever you are. Gigabit Ethernet ports provide high-speed wired connections for up to four PCs or other devices. The mydlink™ SharePort™ app allows you to connect a USB storage device to the DIR-880L and instantly share documents, movies, pictures, and music with mobile devices. Put your music library on a USB drive and share it with everyone else in your home, or show photos on the living room TV while a family member watches a movie on their tablet. Stream media files to multiple devices without interruption, or save them to your device for offline playback. The intuitive interface lets anyone immediately connect to a variety of entertainment options stored securely on your own storage device. The Wireless AC1900 Dual-Band Gigabit Cloud Router is mydlink™ Cloud enabled, so you can effortlessly access and view your network no matter where you are. See who is connected to your router, change settings, or block someone from using your network connection, all from an Internet connected PC, tablet, or smartphone. Parents can monitor what sites their children are visiting, to stay informed and in control on the go.